An exciting $100 million development near Sydney airport will deliver a one-stop-shop for airport customers. 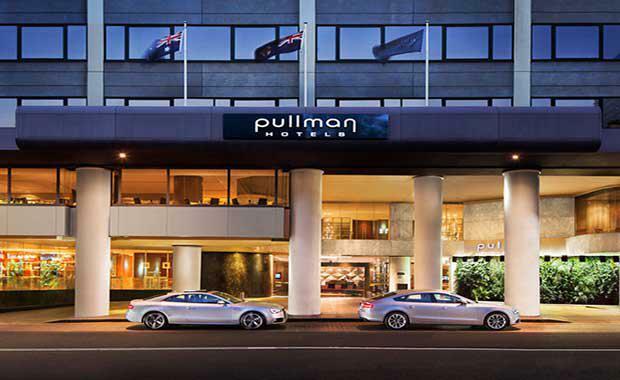 The new Pullman hotel ,which is part of the development in Mascot, is set to open in 2016 near Sydney airport. The development will also include retail and offices. Accor will manage the hotel. Accor Pacific chief operating officer Simon McGrath said the key driver was the forecast growth in both domestic and international tourism and a rising interest in implementing retail services near airports. “Airports are no longer considered transport hubs; they are transforming into complete entities where hotels, conference centres, retail and office spaces co-exist,” Mr McGrath told Sydney Morning Herald. Colliers International's head of retail, Michael Bate, said airports and other less traditional shopping areas were gaining traction from consumers. "As we all become increasingly busier and time poor in today's fast-paced world, the rise of retail services in those places we need to spend time is inevitable," Mr Bate said. Apart from a Sofitel hotel being built at Darling Harbour, airport areas have not seen many higher-starred hotels opening for quite some years. Mr McGrath said the Pullman hotel will be the first internationally five-star hotel to service Sydney Airport. “Pullman Sydney Airport will not only add 229 rooms to Sydney's burgeoning tourism economy, but it will be the first internationally branded five-star hotel serving the international airport precinct,” he said. Goodman’s general manager, Jason Little, said the $100 million development of a mixed-use precinct will complement the planned development of two commercial office buildings.